Most travel bloggers appear to be jet-setters. I’m not one of them. To be honest, I hate flying. If you ever look at my map, you’ll notice most of the places I have visited are in the central part of North America. This is because I pretty much drive everywhere. While I will say flying is the most efficient way to get somewhere far away, it’s not as fun. There is just less adventure to it. The first thing I hate is the cost. Obviously, time is money, and if you need to be somewhere quick, the cost is worth it. 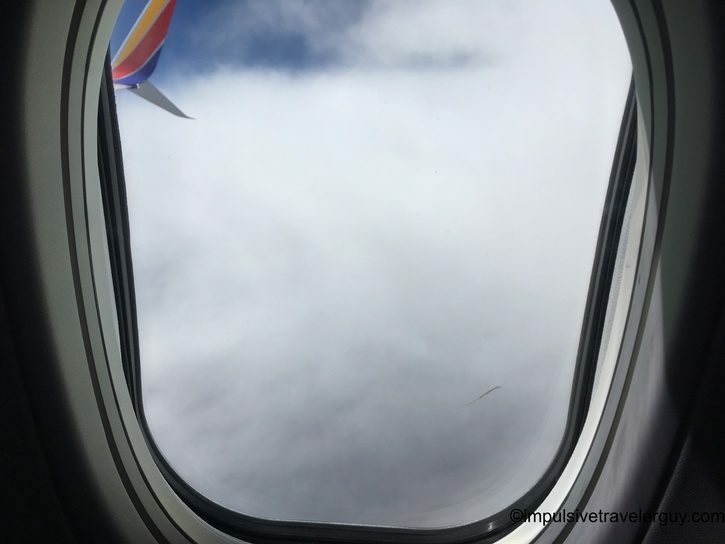 If you have a little more time, you can travel substantially cheaper on the ground. This is especially true if you drive a car like my Focus with the 1.0L Ecoboost that gets 40-50mpg. 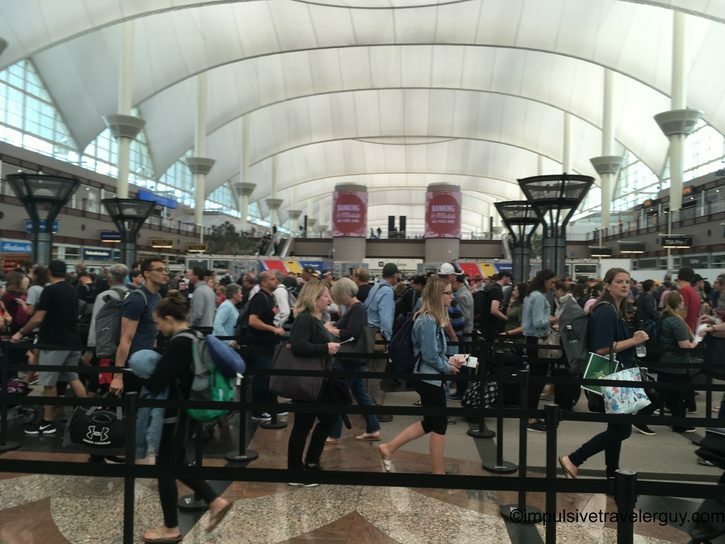 The cheapest tickets you typically can get are on Southwest and are $79. You have to look for these deals, but that’s still $158 round trip. The round trip from Austin to Wisconsin is 2600 miles. Even if my car performed poorly at 35mpg, I’d burn around 75 gallons of gas. At $3 a gallon, that’s $225. Now $225 is more than $158 until you factor in parking. If you want to park out in the elements it’ll cost you $5-12+ a day for parking. 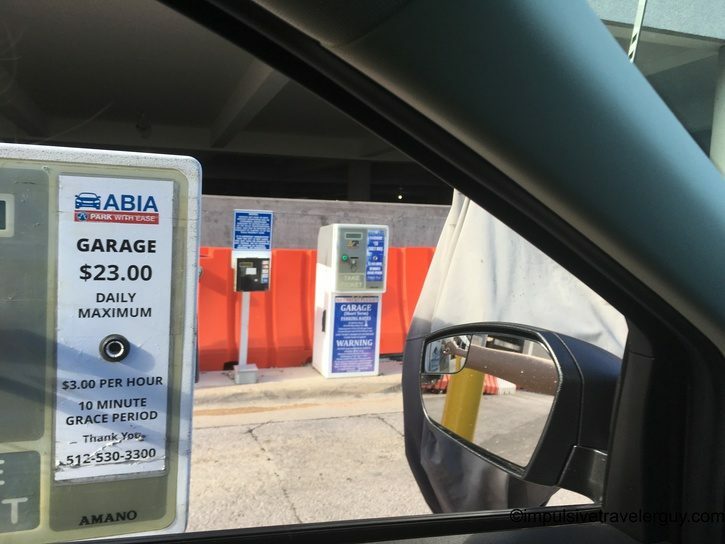 To park in the garage at Austin’s airport it’s $23 a day. Don’t forget the cost of transportation when you get to your destination. If you took a week long trip, even the cheapest parking would bring the total up to what you’d pay in gas. As I said earlier, if time is your only factor, flying still makes sense. You pay the extra to save time. Another thing you give up is flexibility. Traveling by car is the ultimate flexibility. Besides the occasional traffic jam, you’re in full control of how you want to move. If you’re hungry, you can stop for food wherever. If you’re tired, find a place to rest. If something catches your eye and you want to explore, by all means explore. This is how I love to travel. 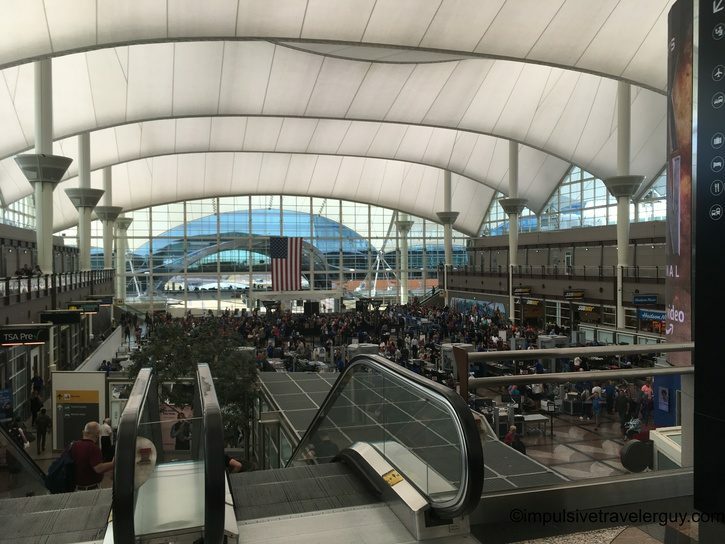 When you enter an airport, all flexibility is gone. You’re herded like cattle and pretty much every factor is out of your control. The first is the weather. If you’re driving, bad weather will slow you down. I’ve driven through plenty of bad weather, including blizzards. I’ve been able to at least keep going. In an airport, I could be stuck for days without moving. Ignoring weather, the first lack of control is when you go through security. I’m not saying we don’t need security. There’s definitely a need for it after the horrific events on 9/11. What I am saying is it’s clear you’re under super close watch and the process itself takes a ton of time. I’ve found some TSA agents feel the need to interrogate you more and verify things more than border guards. 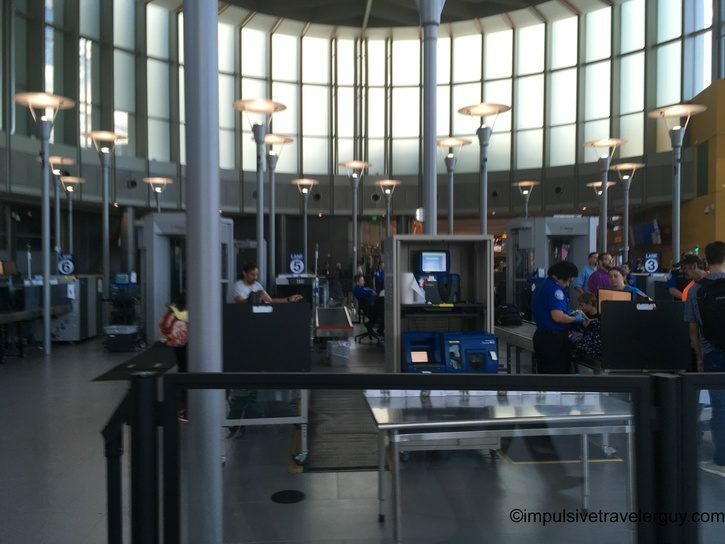 I’ve had my fair share of interrogations crossing the border, and the TSA can interrogate just as much. One TSA agent seemed to keep looking at the ID and each person about a dozen times while asking them questions. This made things back up fast. You always hear on the PA about not leaving bags unattended in the airport. 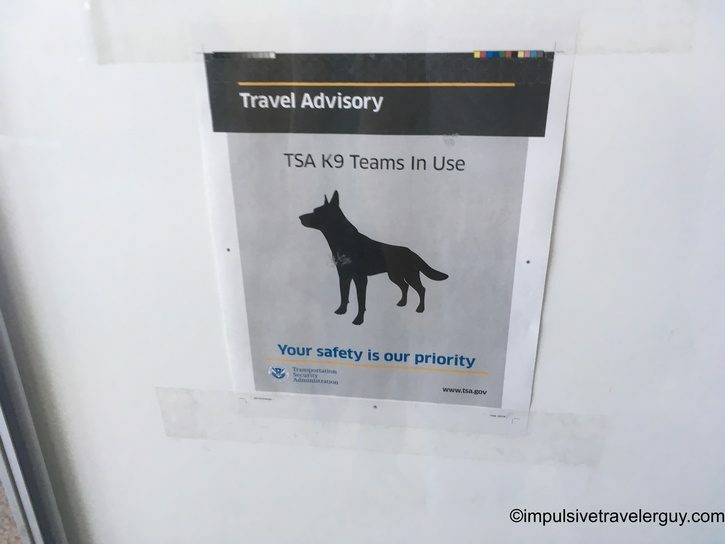 So what do they do when it’s time to go through security? Leave all your valuables including your wallet and phone unattended. You even have to take off your shoes and belt. This is where I get nervous. If someone steals my wallet, phone, and other stuff, I’m screwed. There’s no way I can function flying across the country without an ID or money. Without an ID, it makes it harder to replace everything else and get back on track. My trip would be effectively ruined. Thankfully, I’ve never had anything stolen in the few times I’ve flown. 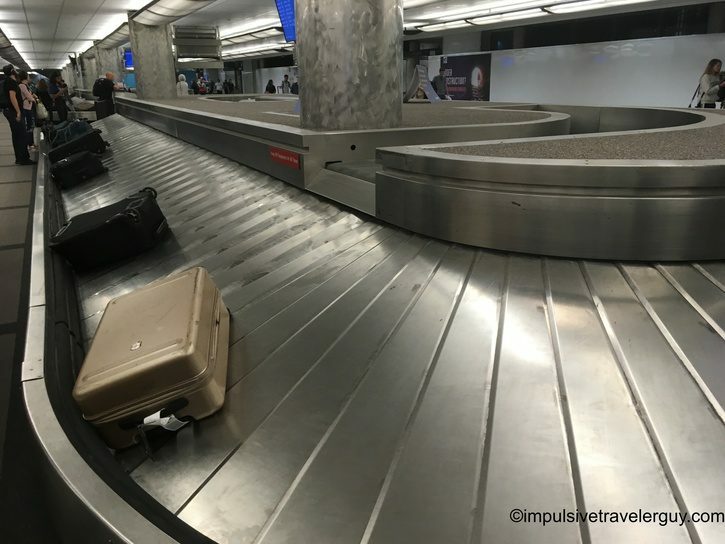 Another element of losing your belongings is losing your checked luggage. 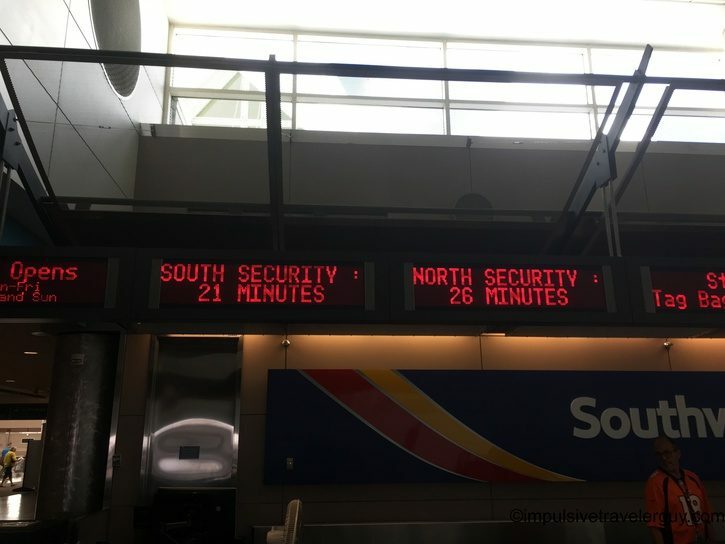 This sometimes happens by accident or the baggage claim itself isn’t that secure. Either way, if you lose your bag, it’s going to mess up your trip. When you do get into the airport, it becomes a waiting game. It seems like you wait forever for things to happen. You still have to pay attention in case they decide to move your gate or the plane gets delayed. If they overbook and you’re the poor person they kick off the plane, there’s nothing you can do. You’re really at the mercy of the airlines and nothing is in your control. This is something I really hate. When you do get on the plane, boarding takes forever. People seem to take forever in putting their carry on bags in the overhead bins. When you finally get to your seat it seems like there’s a bunch more waiting for them to actually take off. Sitting in your seat can be a bit uncomfortable, especially if you have a middle seat. There’s only a limited amount of space and you’re stuck with whoever comes along. This can mean crying babies or people who don’t know how to shower. There’s other diseases that can be easily spread when in close quarters with sick people. It’s not very ideal. The turbulence is another thing that gets me. For me, it’s knowing that there’s up to several miles of nothing between the plane and the ground. It’s a bit unnerving when the plane starts to bounce around. I guess I like having firm contact with the ground. If the turbulence isn’t bad, it’s nice getting a bird’s eye view of the layout of the land. I do find this really cool. This is why I like driving. I get to see the lay of the land close up. When I’m in a plane I start seeing all the obscure roads that I think would be cool to travel. This is one element of car vs. plane travel that I equally enjoy. I also like seeing the clouds for a little bit of time, although an extended amount of time of just clouds gets old. I guess this is no different than driving and being in unchanging terrain. When you finally do arrive at the airport, it’s nice being there. One thing I will say is it does feel just as exhausting as driving. I guess travel in general takes a lot out of you. For me, the journey getting there is almost as important as the destination. That’s why I love to drive. I just like to impulsively explore and do it on my own schedule. I like seeing everything along the way. It actually feels weird to fly from one state to another without seeing welcome signs. For me, moving between different counties, states, etc. makes the travel seem more real. I like the fact that, unless I’m crossing an international border, I’m not interrogated. 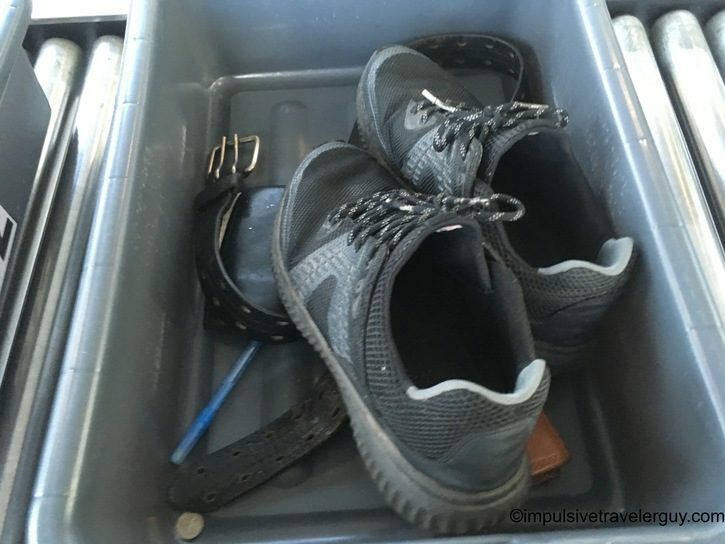 My style of travel seems to make people suspicious so the less I have to explain myself, the better. I can also bring much more stuff with me that I need on my trip. I feel like I get more of an experience out of driving and I don’t really like flying. Maybe I’ll start to try to fly more. I hate flying, but I’m not against using it as an efficient mode of transportation. If I’m tight on time, flying might be my only option. It’ll allow me to explore other parts of the country or world. For the time being, I’ll continue to drive and enjoy the freedom and adventure that comes with it.